The security of your home or business is of paramount importance. When you employ someone to work on your locks and security measures it is critical you use a trusted, reliable, honest locksmith. 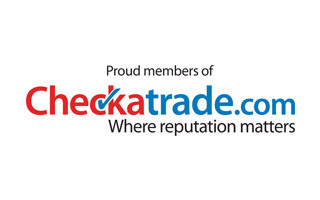 ACG Services is a member of the Checkatrade.com and the Which? 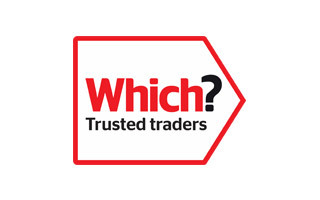 Trusted Traders and the Oxfordshire Trading Standards Department Buy with Confidence scheme showing that they are fully vetted and insured and that their credentials and experience as a locksmith have been checked and verified.